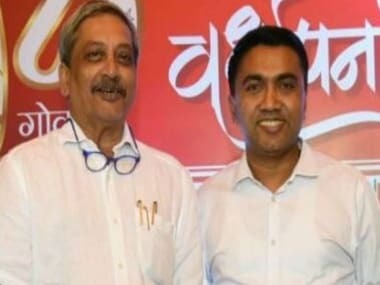 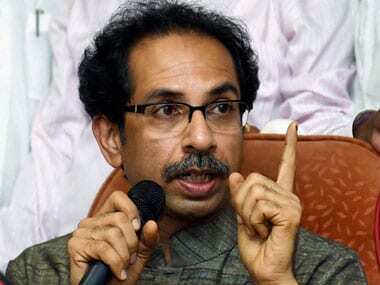 In a scathing attack on the political drama between the BJP and its allies in Goa over the leadership issue, the Shiv Sena on Wednesday dubbed it as a terrible state of democracy, saying they did not even wait for late chief minister Manohar Parrikar's ashes to cool down. 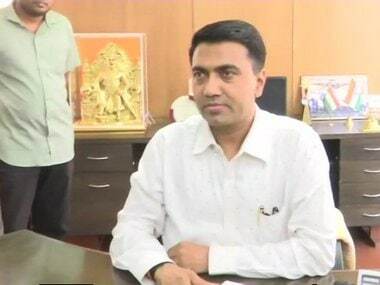 Goa govt formation LIVE updates: Preparations are on at the Raj Bhawan for the swearing in ceremony of the next Goa chief minister, which was expected to be held at 11 pm. 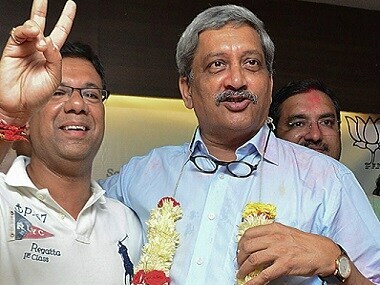 The leaders of other alliance partner of the coalition government, the Goa Forward Party (GFP) were not called for the meeting. 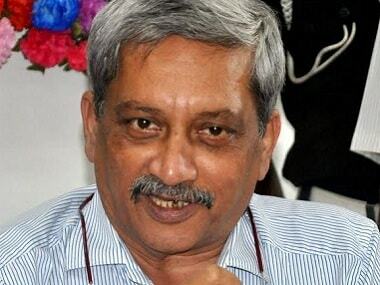 With the death of Parrikar, the strength of 40-member Goa Legislative Assembly stands at 36. 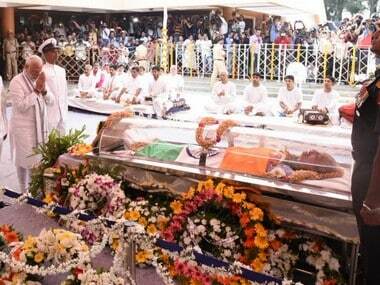 Earlier, three seats were vacant as BJP MLA Francis D'Souza passed away in February and two Congress MLAs had resigned in 2018. 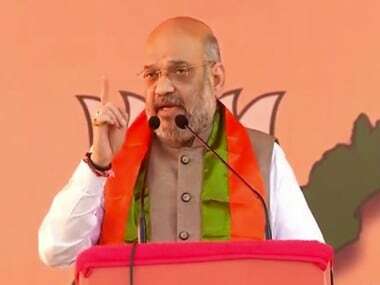 The Congress, which is the single-largest party in the state with 14 seats, obviously believes that it may trigger a crack in the ruling coalition on the question of chief ministership. 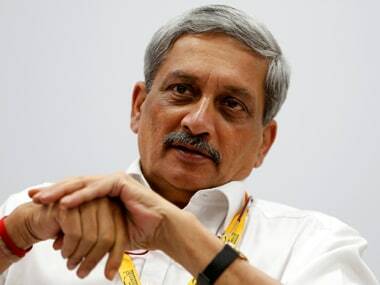 In the past 48 hours, it has shot off two letters to the governor, staking a claim to form the government. 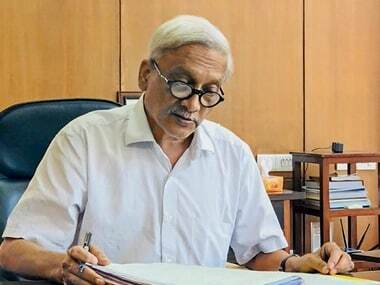 Even before the demise of Goa chief minister Manohar Parrikar on Sunday, there was uncertainty in the state government due to his prolonged illness.